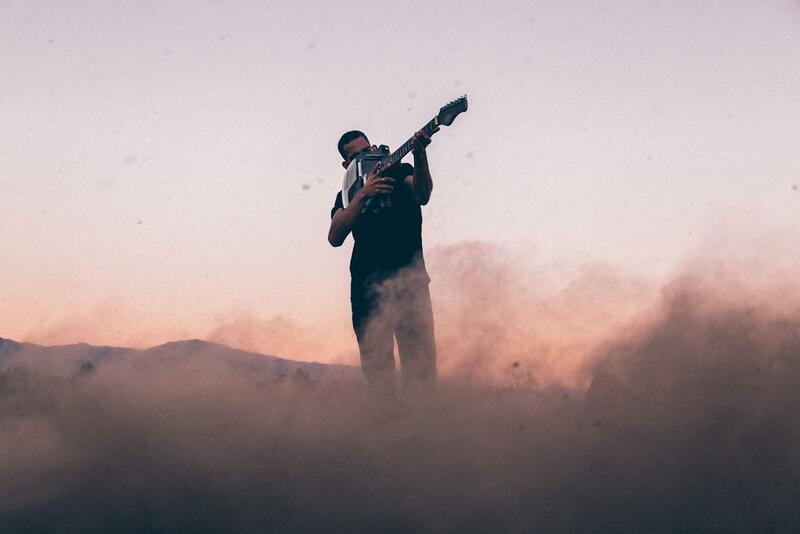 As the working week finally winds down, NoMBe provides the soothing calm-before-the-storm soundtrack to what fun lays ahead. Returning with his latest single, we get a tale of "all of the women that might’ve even loved him" as the track's excelling production takes a hold and shows us all what he's worth as we sucked in to a whirlwind of scintillating guitars and RnB tinged percussion. Having already had an exhilarating start to his career racking up plays in their millions on Soundcloud, 2017 looks set to be equally as on form. Take a listen below.